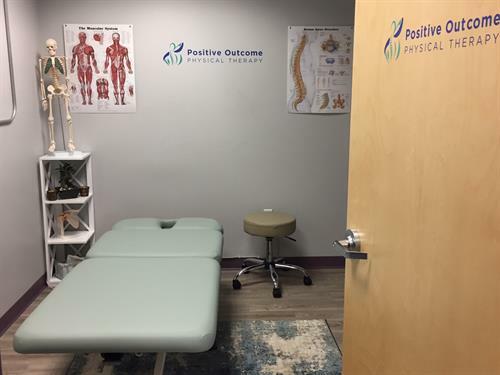 Positive Outcome Physical Therapy utilizes a one-on-one goal oriented personal treatment approach.In the constantly changing healthcare arena, Positive Outcome Physical Therapy is here to meet your individual needs, specific to your diagnosis, with ease of access to the required services. We are a direct access, private pay practice, which insures you receive only necessary services. Positive Outcome Physical Therapy is dedicated to providing the highest level of orthopedic physical therapy services, and improving the quality of life of each client with evidence based and innovative care that is provided with compassion, dignity and respect. 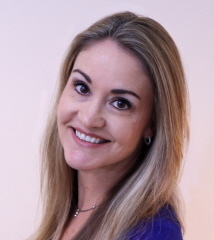 Our goal is to restore your function, to educate you to ensure a better understanding of your diagnosis, symptoms and treatment plan, and to empower you to restore your body, and restore your life.